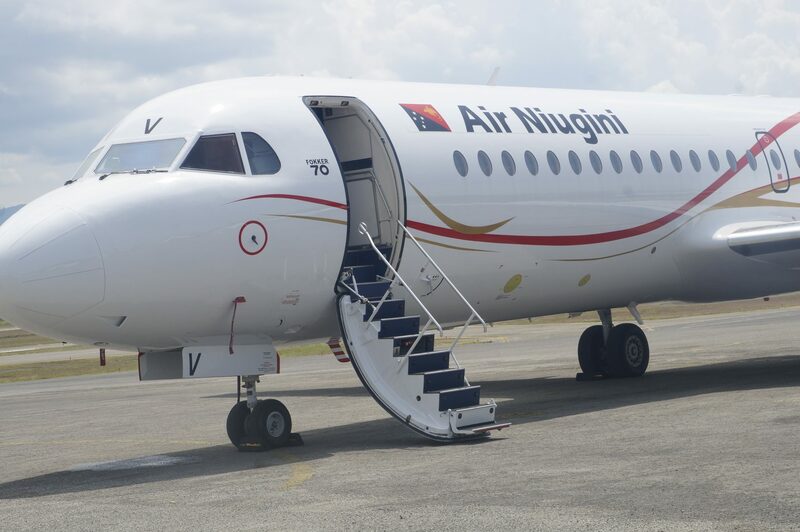 All reservations, bookings including the Air Niugini website will not be available during that period. Air Niugini requests our customers to complete all travel booking requirements prior to the migration period. We also recommend check- in 4 hours prior for all International flights and 3 hours for domestic departures. We request all customers to check in early to ease congestion during the check-in process. We thank you for your support, patience and co-operation during the cutover. Air Niugini Cutover Planning team.